Tata Nano once represented the domestic carmaker’s dream of producing safe and affordable automobiles for the Indian auto buyers. 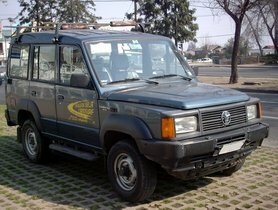 Sales of the vehicle have suffered from a slump for the past few years. The company has no choice but to discontinue its production. The decision to end the production of the Nano has already been reported from August 2018. "Nano is produced at our Sanad plant (Gujarat)....in January new safety norms came, in April some more new norms will come and in October new safety norms will come and BS-VI is going to happen from April 1 of 2020, so all products may not meet (BS-VI norms) and we may not invest in upgrading all the products...and Nano is one of them." 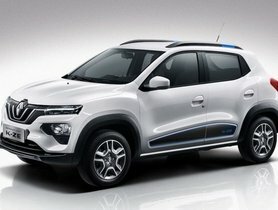 Firstly, it needs to conform to the new crash test standards, which will take effect on October 1, 2019. 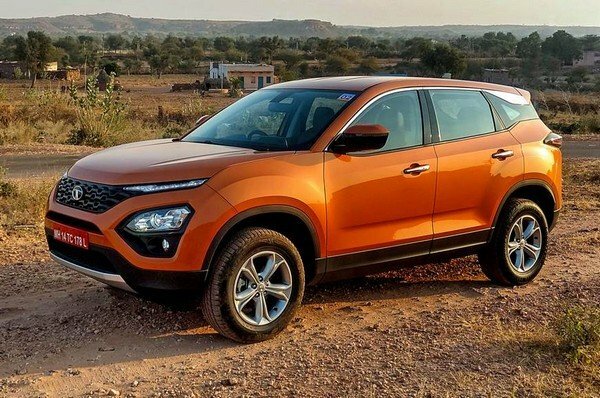 But before that, the iconic small car needs to be equipped with an ABS (anti-lock braking system), which is required for all cars in India from April 1, 2019. Tata will by no means invest a huge amount of money to upgrade the Nano to equip it with an ABS and definitely not update the vehicle to make it comply with the upcoming crash test or BS-VI emission standards, both of which will demand even higher investments. 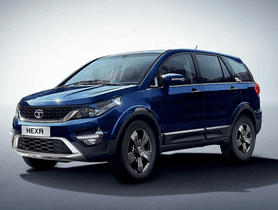 So the April 1, 2019 deadline with a required ABS will mark an end for the production of the iconic vehicle of Tata Motors. 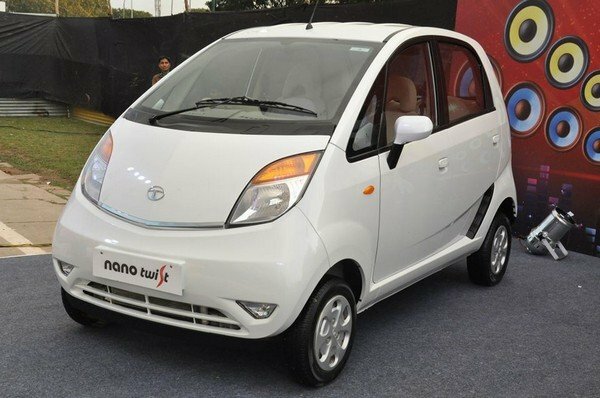 Tata Nano, the world’s cheapest new car, has witnessed a shocking reduction in its sales recently with only three units sold in June 2018 and 310 buyers from July to December 2018. 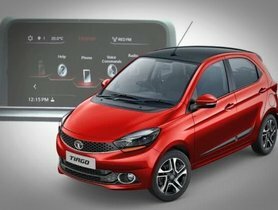 Tata Motors has adopted various measures to enhance the attraction of the Nano with the customers. For example, in 2014, it equipped the Tata Nano with a power steering and a ‘GenX’-update AMT gearbox to help the Nano handle well in the city. 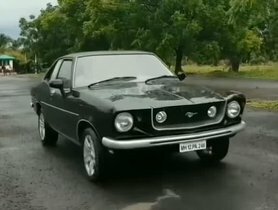 The domestic automaker is also believed to invested Rs 400 crore in updating the Nano with a more powerful motor, a more convenient interior and an architecture which would help it satisfy the crash test standards. But the plans have been cancelled due to the company’s plan of producing a lineup underpinned by only two platforms – Omega and Alfa. 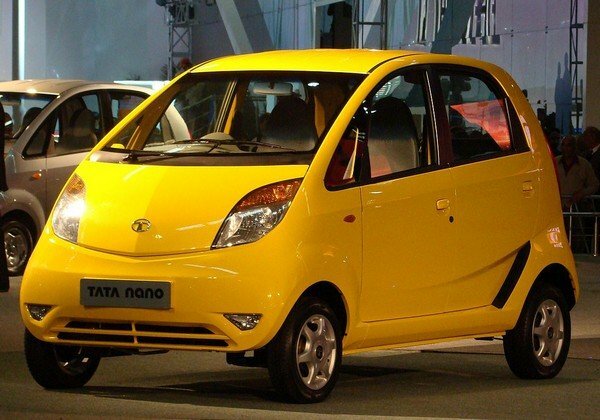 Launched in 2009, the Tata Nano will end its 10-year life cycle in this April. 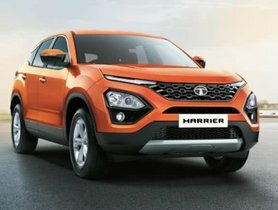 With more Indian auto buyers to choose modern cars with a relatively higher price rather than the cheap ones, with the Tata Nano to become something of the past in about three months, Tata Motors is expected to completely take its foot out of the low-cost car segment.